Lily serves as the Partnership Gwinnett Research Intern, supporting our research department and project team with data collection and analysis. Raised in the Buckeye State, she moved to metro Atlanta during high school and is now in her third-year at the University of Georgia. Lily is pursuing a bachelor’s degree in International Affairs and a Master’s in Public Administration. Yes, you read it correctly she will graduate as a “Double Dawg” with both a bachelors and master’s degree in four years! 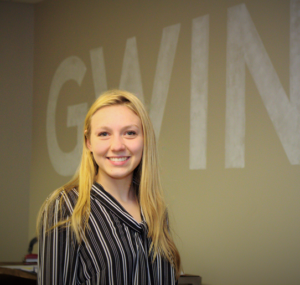 Interning with Partnership Gwinnett comes as a natural fit for Lily who has an interest in everything related to economics and economic development. After graduating she hopes to work for an international non-governmental organization to facilitate development in countries with low-income economies. When she’s not preparing to change the world, Lily is an outdoor enthusiast who enjoys hiking and rock climbing. While most head to the beach for Spring Break, Lily broadens her perspective with service learning. Most recently, she studied abroad in South Africa and hiked an active volcano in Hawaii. Partnership Gwinnett is proud to have Lily continue interning into the summer and can’t wait to see where her ambition for service leads her! 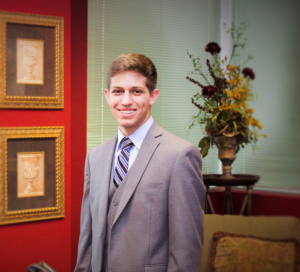 A gifted graduating senior at Mill Creek High School, Carlos served as a QUEST Intern for Partnership Gwinnett. 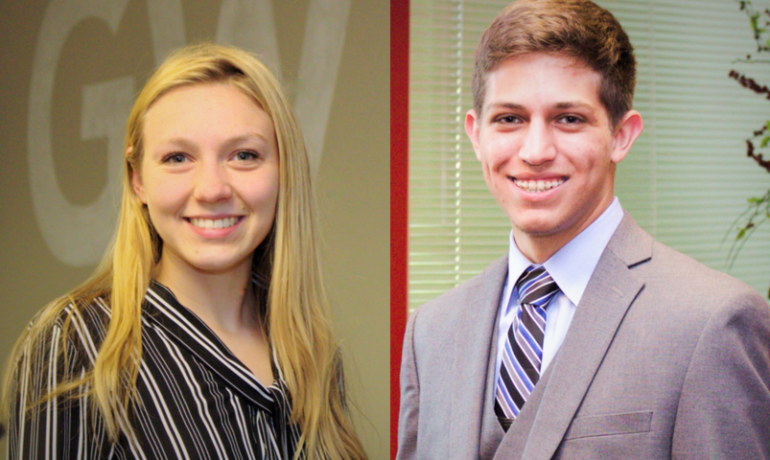 The QUEST Internship program matches high school students with a mentor and the opportunity to gain real-world experience in a field of their interest. During his last semester in high school, Carlos supported our talent and workforce development department assisting with data collection and programs. While with Partnership Gwinnett, Carlos shadowed Adam for multiple existing industry visits including Micromeritics, a manufacturer of automated laboratory instruments based in Gwinnett. Carlos was born in Holguín, Cuba and relocated to Gwinnett at the age of six. He credits his mother’s unwavering dedication and support for much of his success. In the fall, Carlos will attend Kennesaw State University expanding his fascination for technology by pursuing a Computer Science degree with plans to become a Software Engineer. Our team was proud to have Carlos on the team this semester and we can’t wait to see what great opportunities are in store for this young scholar.